BUCHAREST (Romania), November 6 (SeeNews) - Romanian investment fund SIF Banat Crisana [BSE:SIF1] has sold the former Bank of Cyprus headquarters building in Bucharest to a firm belonging to a Romanian businessman, the broker to the deal said on Tuesday. Property consultants Crosspoint Real Estate said in a press release that it has assisted SIF Banat Crisana in the acquisition of the Bank of Cyprus building and the sale of the asset to an unnamed private investor. The property has a built-up area of ​​2,800 sq m. It was built in 2005 to be used exclusively by Bank of Cyprus for its local headquarters. "Such properties are rare on the market, with demand being high. The former Bank of Cyprus bank's headquarters building is located in a highly sought-after area, with a top-floor area accessible to smaller companies, and if we take into account the value of the transaction, they were the ideal product for a private investor who wanted to secure an active trophy," Crosspoint managing partner and head of capital markets, Codrin Matei, said. Crosspoint did not disclose the value of the transaction but local media estimates put it at some 4.0 million euro ($4.6 million). "We are an investment company and we constantly look at opportunities, and the real estate market can offer such products. We are delighted that we have been able to bring real benefits to our company and our shareholders. Our interest in real estate investment remains and we analyze all the proposals that come to our attention," SIF Banat Crisana president, Bogdan Dragoi, said. 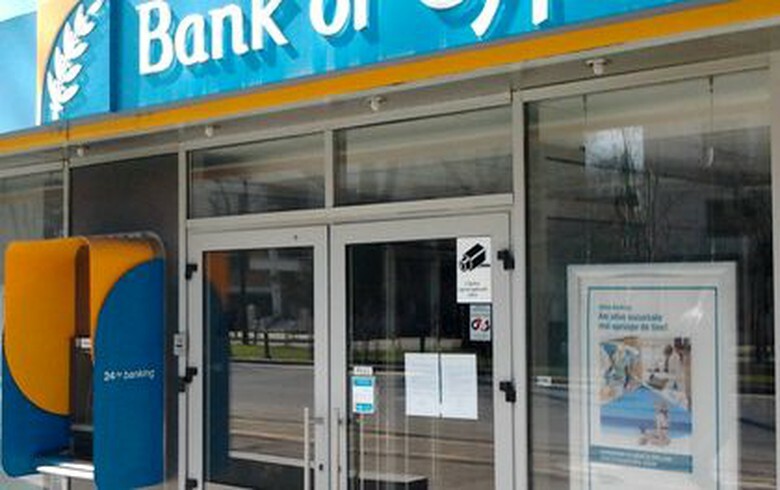 Bank of Cyprus decided to gradually reduce its operations in Romania in 2015. Bucharest-listed SIF Banat Crisana has net assets of 2.67 billion lei ($653 million/572 million euro) and market capitalization of 1.24 billion lei. Its shares traded 6.28% higher at 2.54 lei on the Bucharest Stock Exchange as at 1326 CET on Tuesday.